Silver Jewelry U Pins 100 Pack. 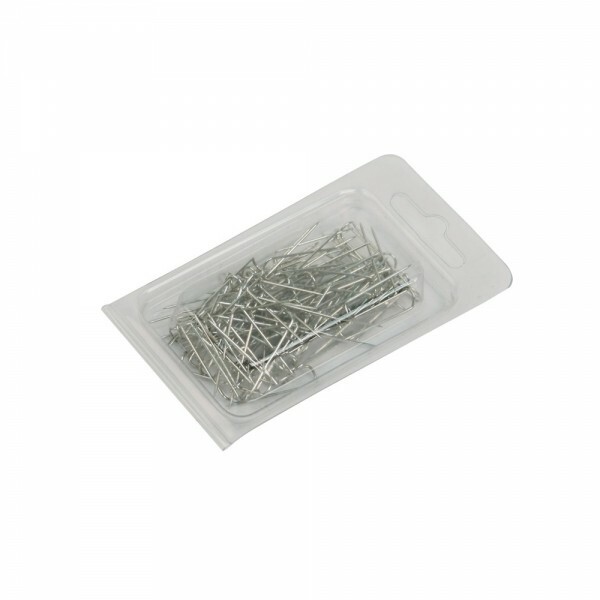 Jewelry U Pins 100 Pack Silver for jewelry Holder. Protection against theft.